“A Night In Old San Antonio®” (NIOSA®) is a four-night festival in the heart of downtown San Antonio that celebrates the city’s diverse cultural legacy for more than 85,000 revelers annually. 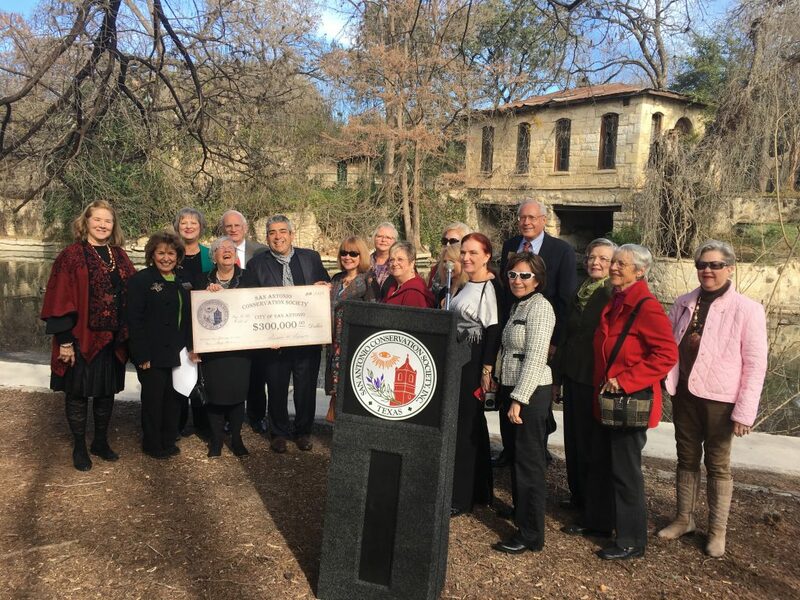 Sponsored by and benefiting the San Antonio Conservation Society, the 71st presentation of NIOSA® will be held April 23-26, 2019, during the city’s Fiesta San Antonio® celebration. Join the Conservation Society for a lecture by the Society’s Executive Director, Vincent Michael, PhD. This discussion explores the history of historic districts, offering new insights into how preservation evolved in the 20th century. We host a seminar and reception each year in honor of Historic Preservation Month. This year’s theme features the “The History of La Villita”. 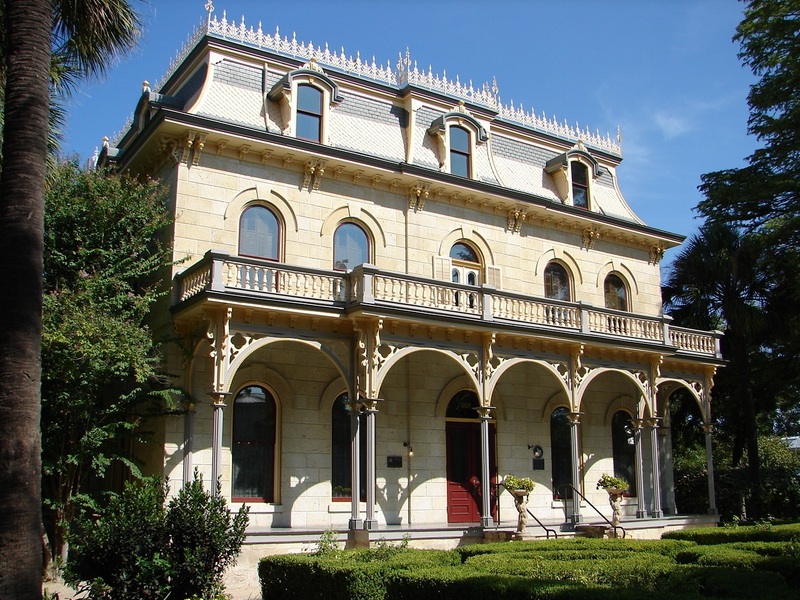 In addition to seminar presentations by our experts, enjoy a tour in the Historic La Villita District and the reception which follows. Join us for this fun and informative event!